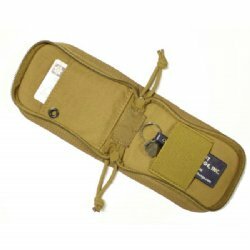 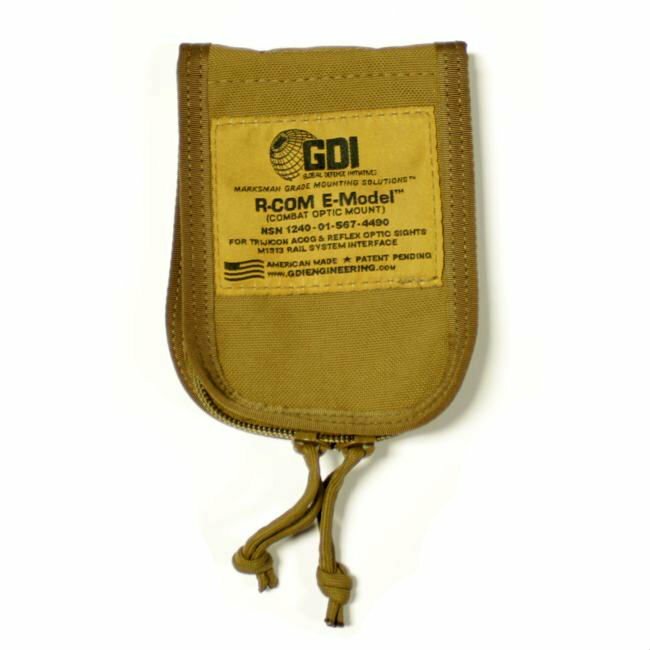 These unissued USGI pouches were produced to store ACOG mounts but work for documents, keys, spare magazines and much more. Handy piece of surplus to keep on hand. 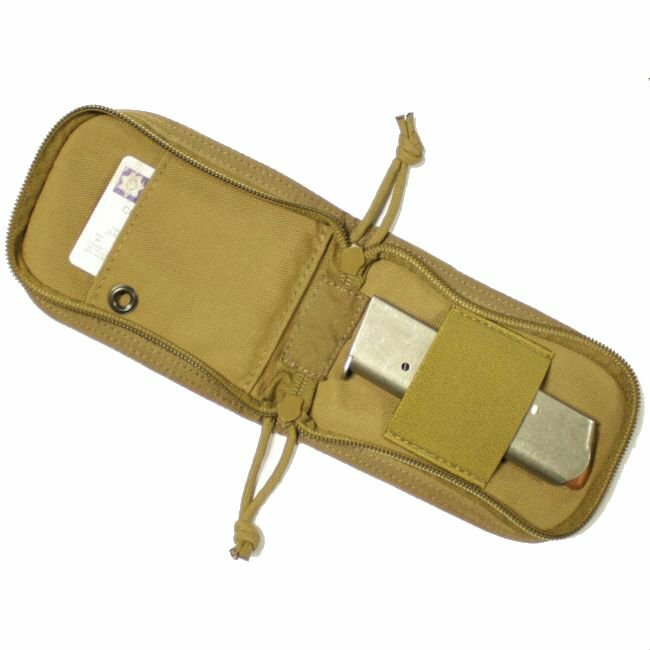 Approximate size 5.5" by 4".